Description: Tall brown mole with a blue baseball cap. Other Info: Blink is The Professor's nephew and was freed from a cage in Crocovile Swamp by Spyro whilst he was searching for Dark Gems to destroy. 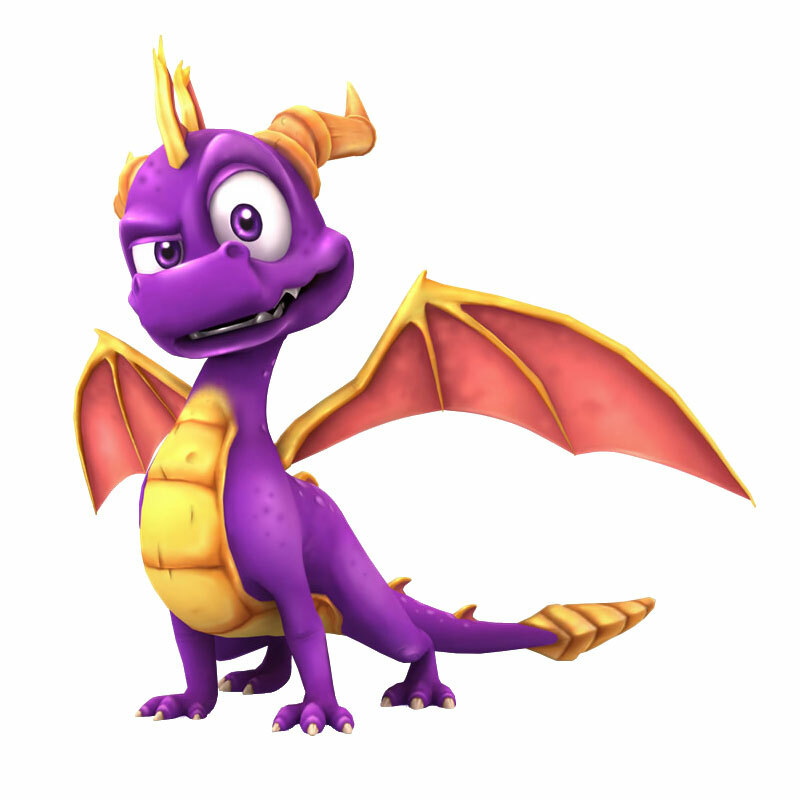 Blink in return helped Spyro collect several Dragon Eggs and Light Gems that were otherwise unobtainable. Quote: "You think because I'm a mole I must know every other mole in the world?"